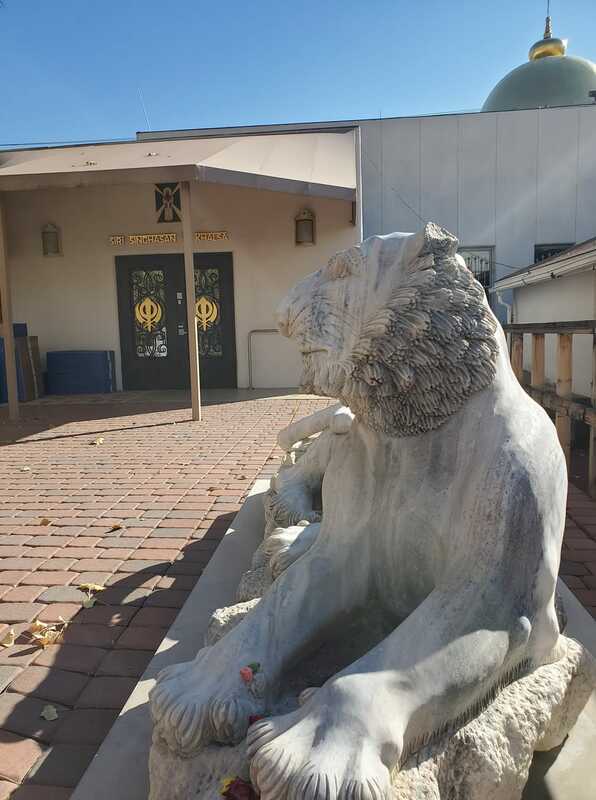 For many decades, the Hacienda de Guru Ram Das community has been honored and blessed to support three prayer lists for the Siri Singhasan e Khalsa Gurdwara: Akhand Path dedications, Ongoing Prayers, and Daily Ardas (Prayer). The HGRD Gurdwara Committee humbly submits some revised procedures, following lengthy, comprehensive reviews and consultations. To serve the Sadh Sangat through the special blessings of the ashram weekly Akhand Path and daily Sadhana Gurdwara through the power of prayer, with the correct protocol, grace and reverence taught to us by the Siri Singh Sahib Ji and the Bhai Sahiba Ji. In keeping with the spiritual tradition of giving back to the Infinite to help open up avenues of blessings, please consider a donation – such as service, money, or food. After an Akhand Path, you are welcome to add the name to the Ongoing Prayers List (see below). An Akhand Path dedication carries vastly powerful blessings of God, Guru and the Sadh Sangat. A single Akhand Path can change an entire destiny. Out of respect for such a divine gift, generally we suggest that an Akhand Path be a one-time or occasional event. However, we acknowledge that some situations are so concerning that it feels right to re-submit a dedication request one or sometimes even more times. Names may be submitted at any time. The names on the Ongoing Prayer List will be cleared at the end of each month. Names may be resubmitted each month as many times as you wish. This list is a one-day prayer for the daily Ardas. Any member of the Sangat may write in names for births and deaths, birthdays, anniversaries, blessings or healing. For questions or concerns, please contact Gurumeher Khalsa, [email protected].